CNN Recaps White House's "Hot Mess" Week [VIDEO] - Joe.My.God. You aren’t alone if you’re having trouble keeping track of all that happened this week in Washington. 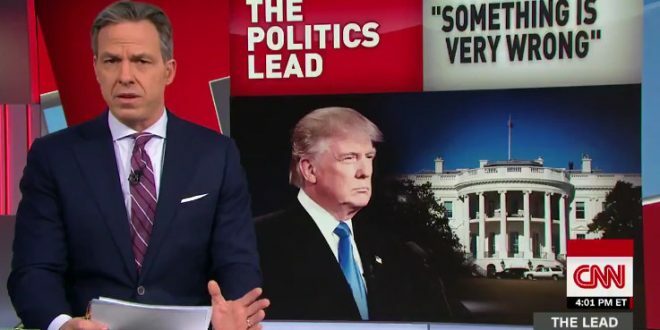 At the top of this afternoon’s The Lead, CNN’s Jake Tapper valiantly attempted to recap this week’s big news while issuing a disclaimer that something else may break within the hour to overtake an already overstuffed news cycle.